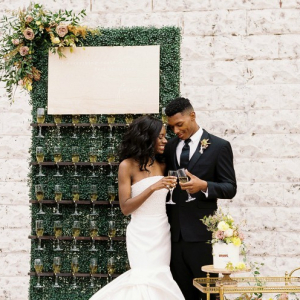 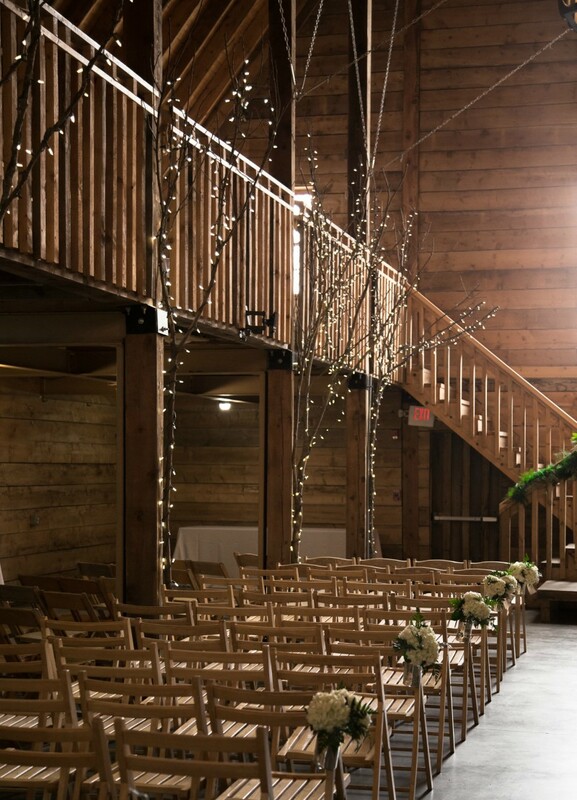 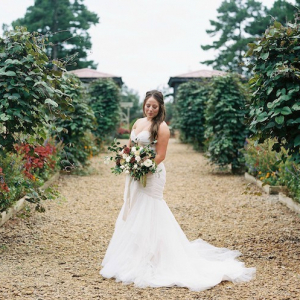 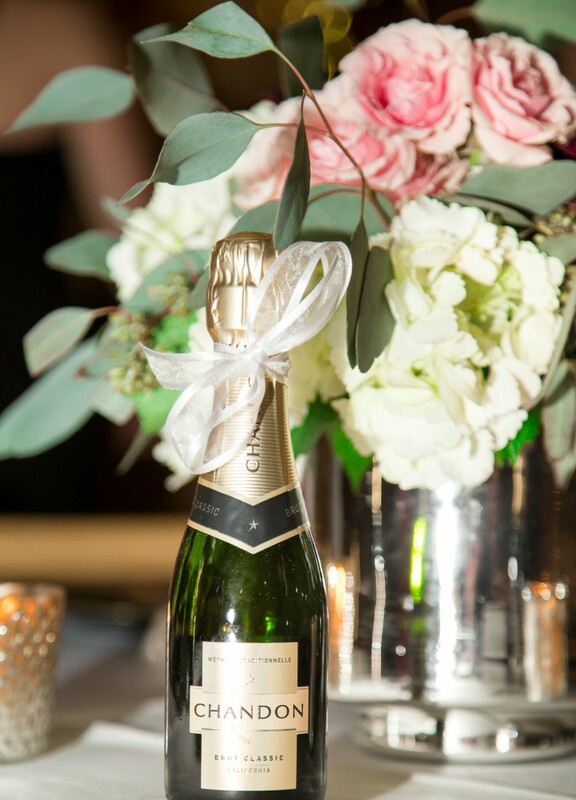 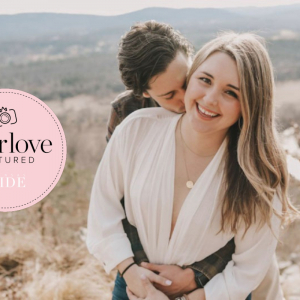 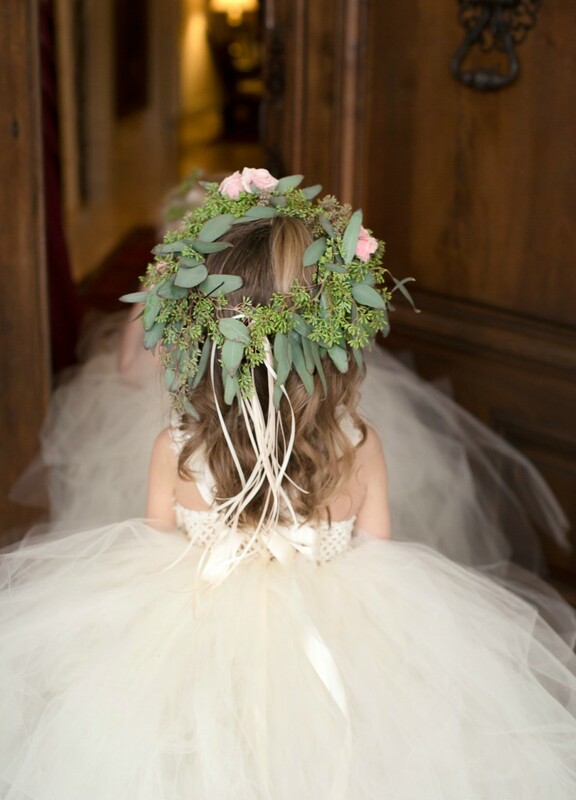 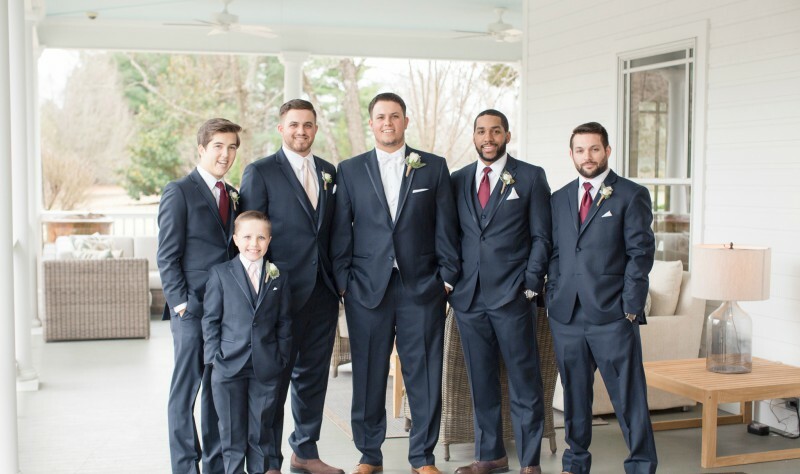 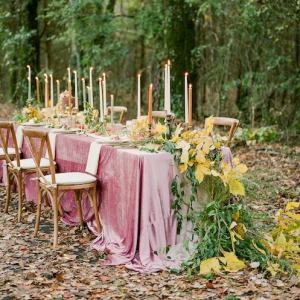 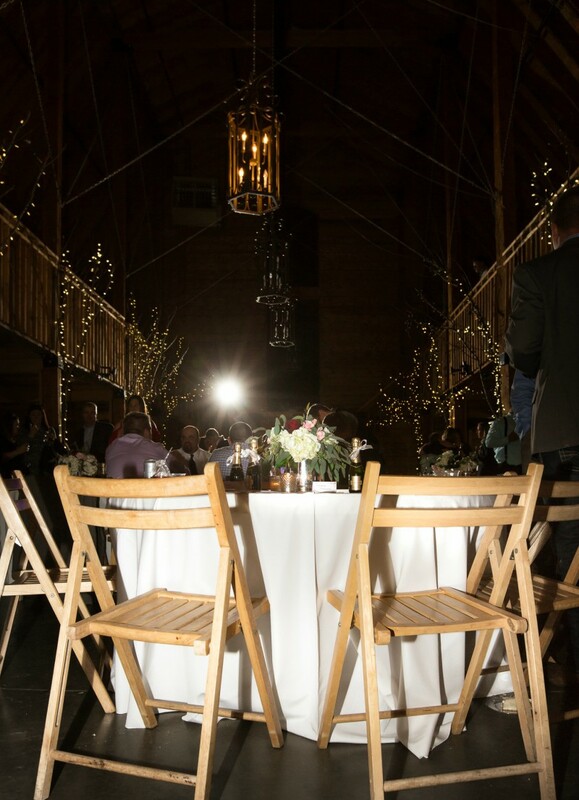 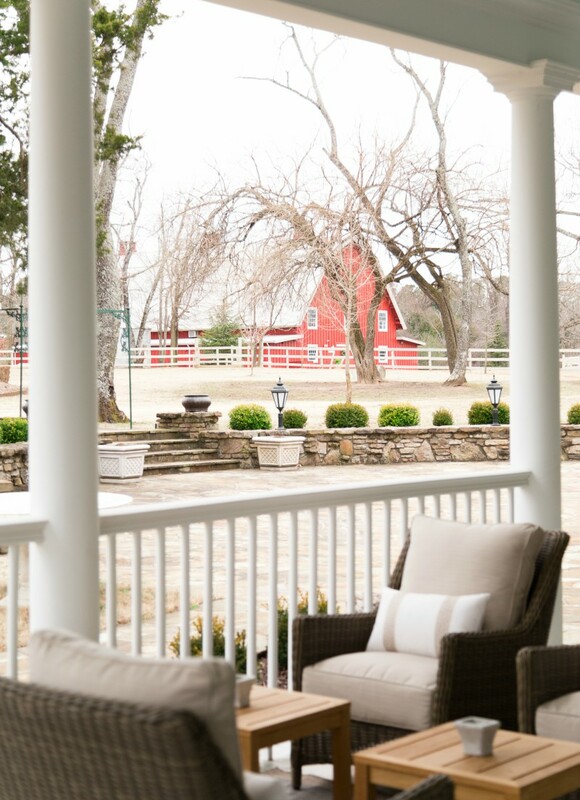 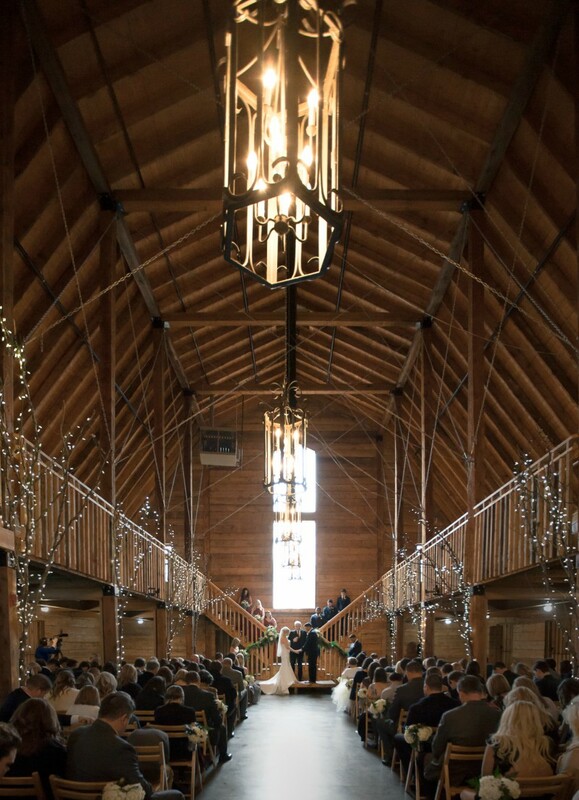 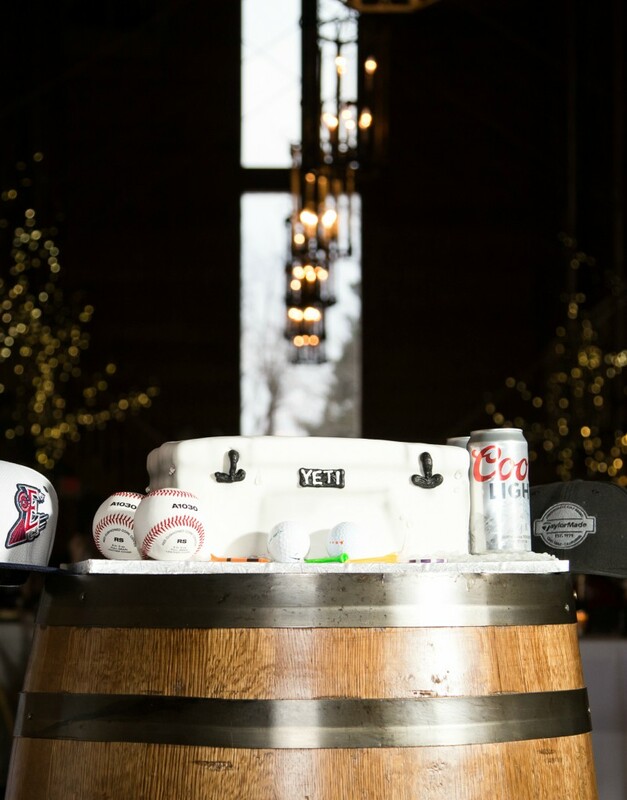 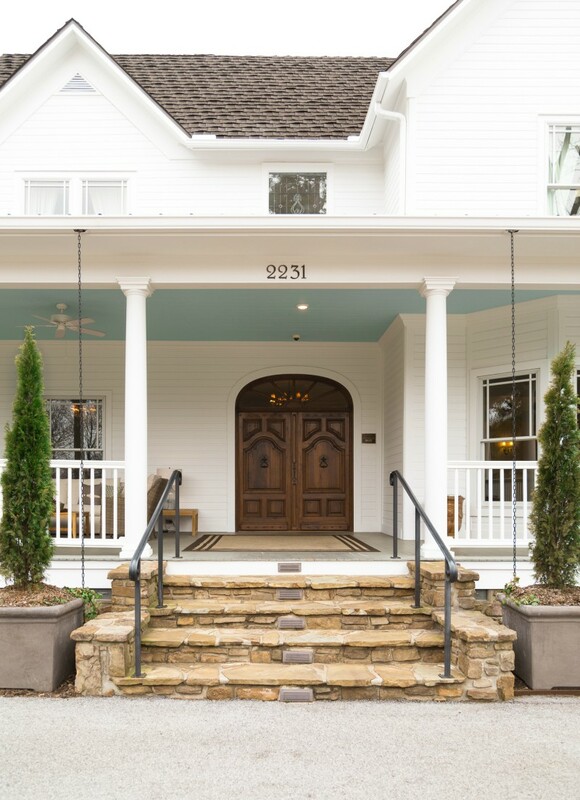 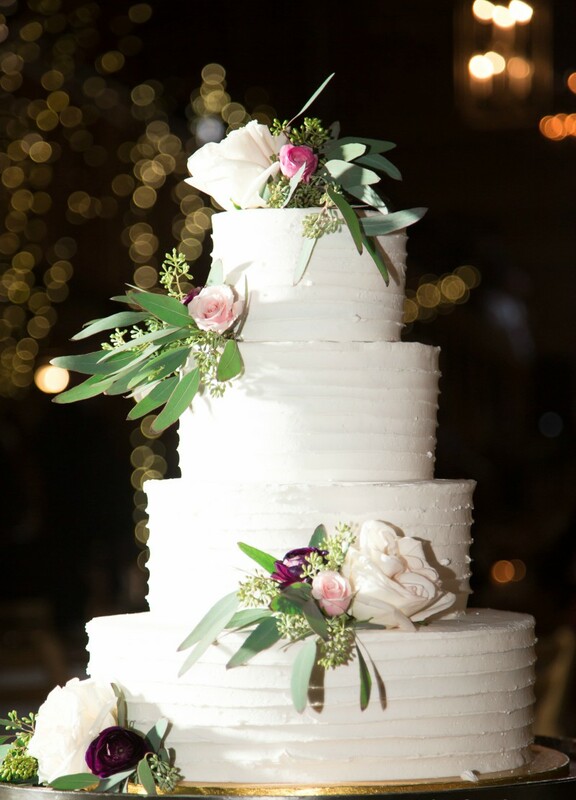 We're crushing on this sweet northwest Arkansas wedding at Pratt Place Inn & Barn. 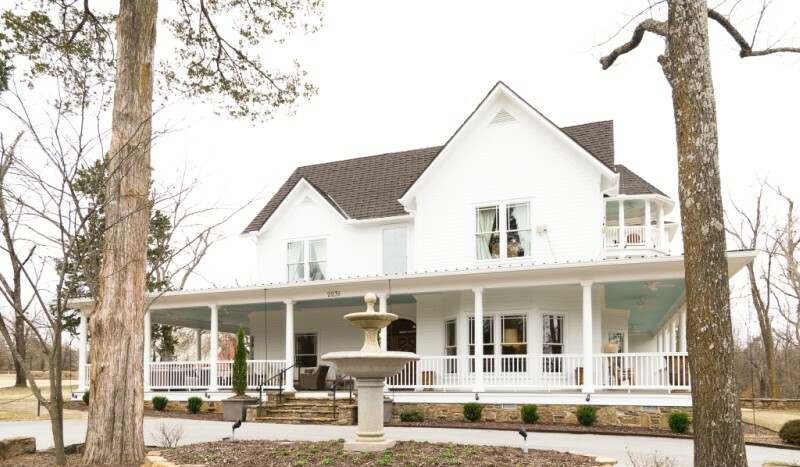 We're crushing on this sweet northwest Arkansas wedding at Pratt Place Inn & Barn. 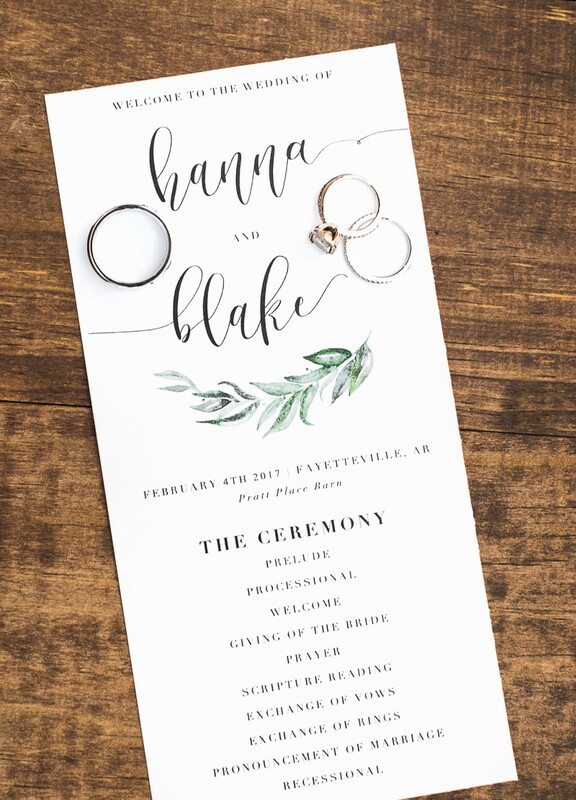 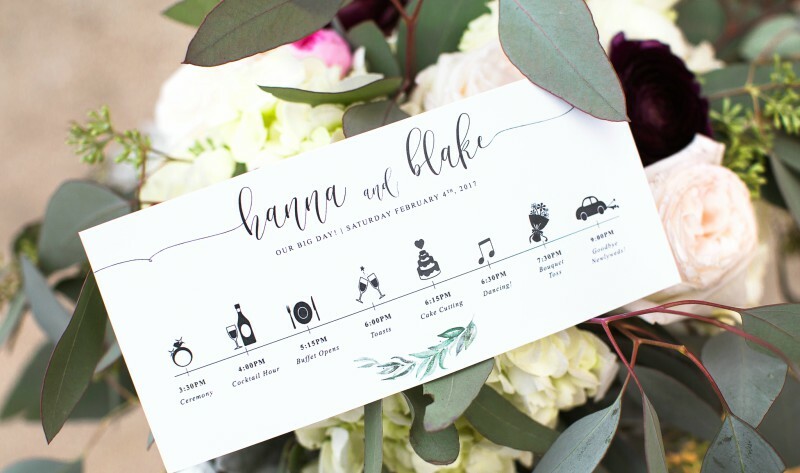 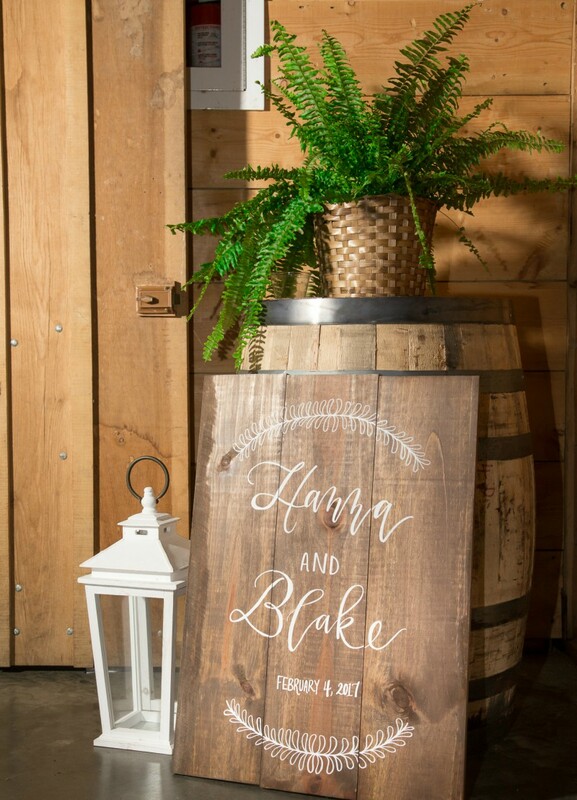 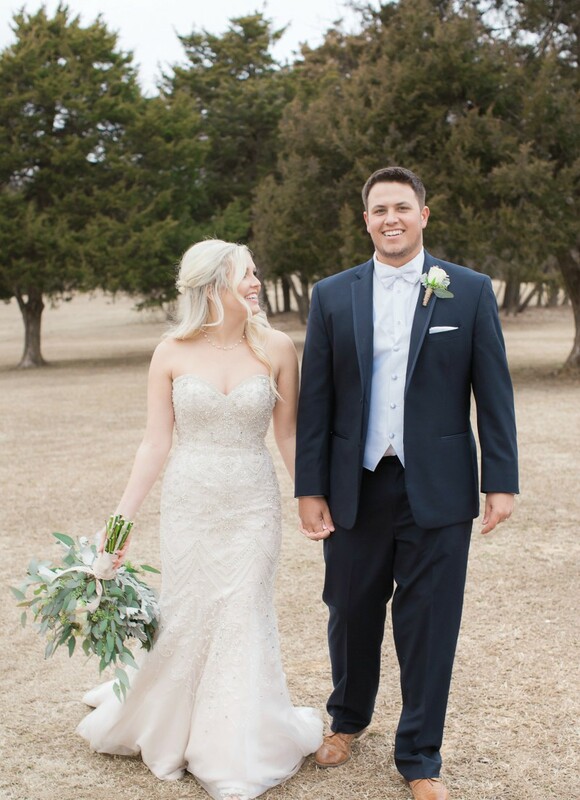 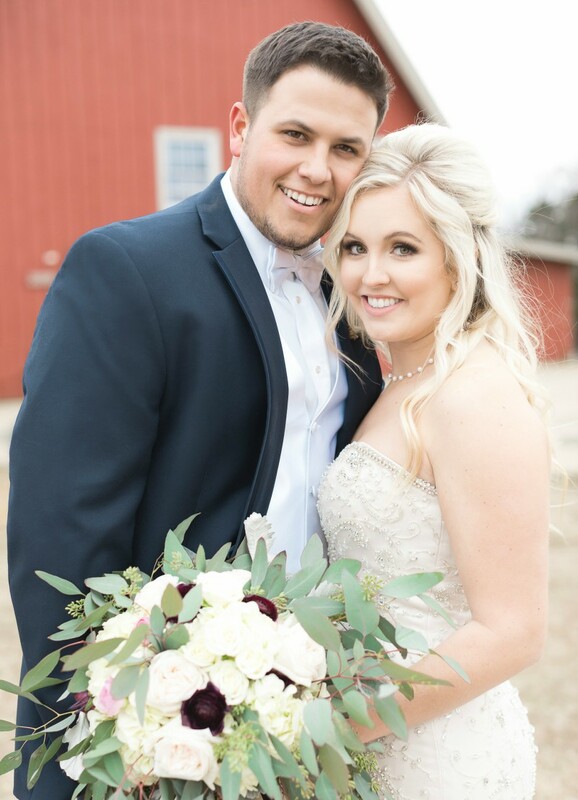 Hanna and Blake tied the knot on February 4, 2017. 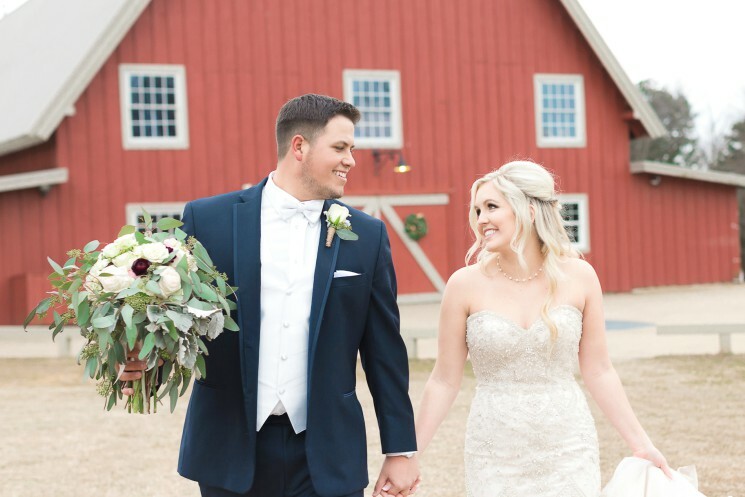 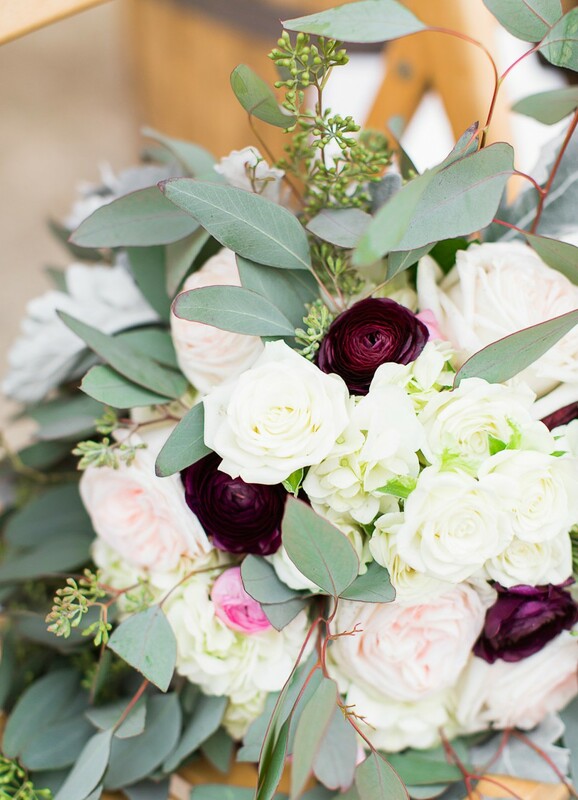 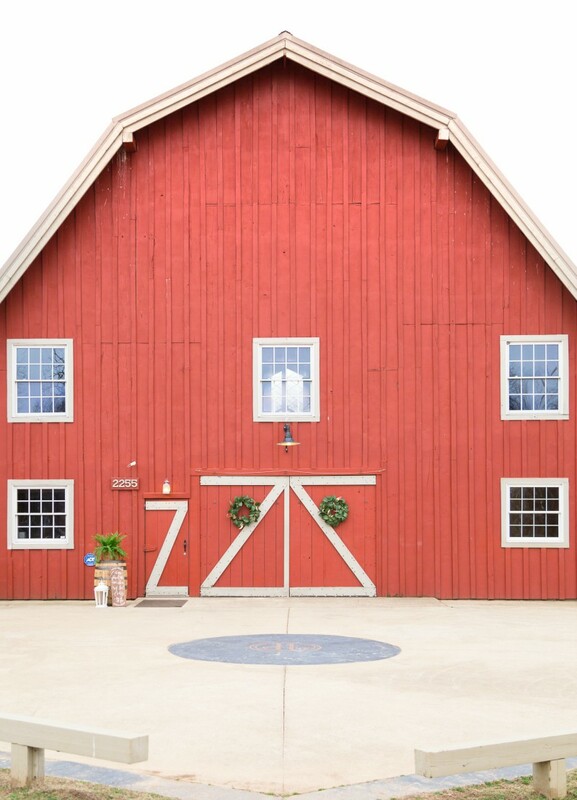 The rustic barn provided a gorgeous backdrop for their wedding color palette of dark reds, soft pinks and natural greens. 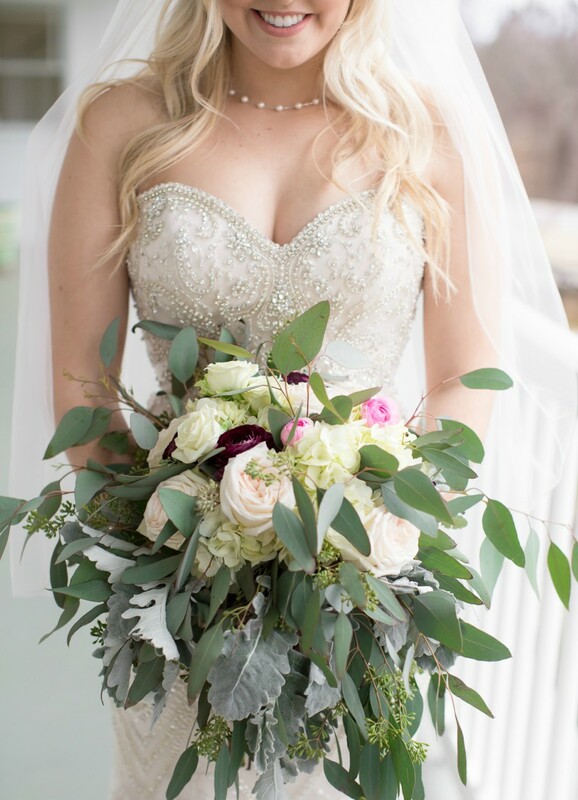 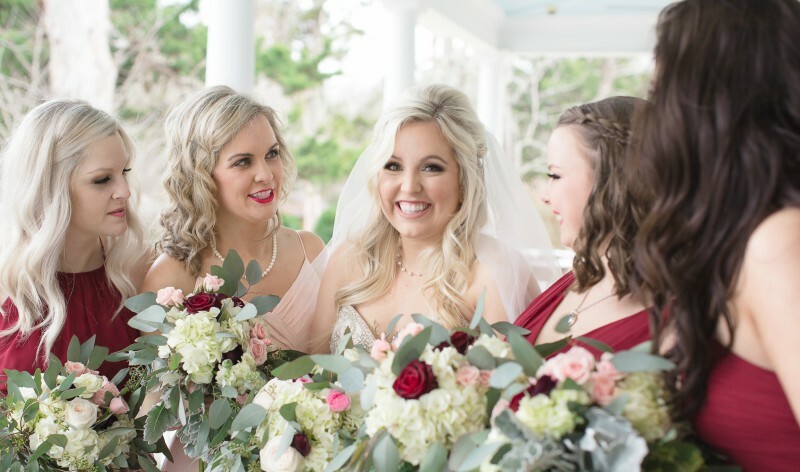 The florals by NWA Florist in Fayetteville were showstopping and looked gorgeous against Hanna's sparkly wedding gown from Couture Bridal in Springdale.